Text- A firm believer of the fact that all problems in the world can be fixed through education, David Edwards – CEO of GEMS World Academy – has contributed a large portion of his life in improving the quality of education globally. He sees education as the most beneficial of businesses and uses his exemplary entrepreneurial skills to augment its presence. He strives to build great teams that focus on a clear purpose, vision, and mission to develop leading programs inspired by the rapid changes in other industries. His vision is to build a strong task force that can lead the future of the world in a progressive direction and for that he is working tirelessly to prepare children for realities of the life, which await them after the school ends. 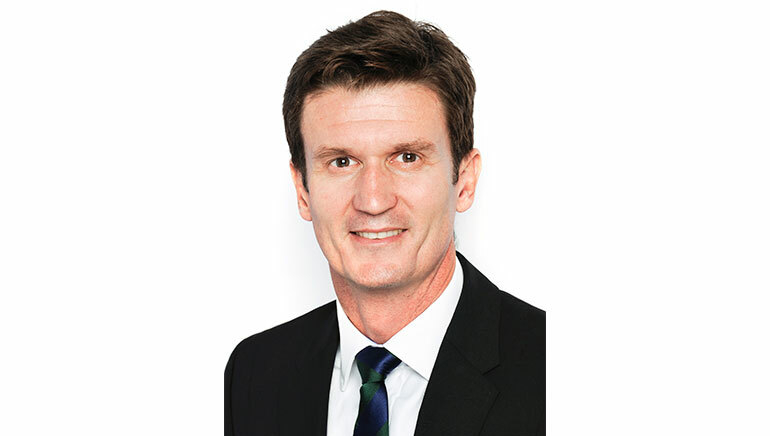 Before taking the position of CEO for GEMS World Academy, David Edwards had spent more than 20 years in the field of education serving various leading international schools across Australia, Hong Kong, and Singapore in various capabilities like Director of Sport, Assistant Head of Boarding, Curriculum Coordinator, School Principal, etc. He uses this extensive experience and strong business insight to keep a tab on the ever-changing modules of the education world, and keeps on updating his leadership skills according to these changes. While leading any institution, the main goal for David Edwards is to ensure that all the people who interact with the organization are provided with outstanding learning opportunities. “These opportunities extend from children, to parents, and across staff,” he says. His focus remains on tackling the challenges creatively, and he uses industries apart from education as an example to learn the tricks that can ensure a successful business. With his incredible determination, resilience, and independence to rectify underperforming businesses, David Edwards has brought a massive change in the education sector. His prime motive is to promote a holistic development of his students. Through GEMS World Academy, he is training the generation comprehensively in all the domains – academics, arts, and sports. David Edwards follows a unique leadership style and has demonstrated an entrepreneurial mindset within the private K12 education space. He constantly keeps on innovating neoteric and better ways to improve the quality of education. Because of his tremendous skills and knowledge, he is regarded as an expert within the startup school scene, and he is a world-leader in developing initiatives that can retransform the sector of education globally. This has helped him in matching the growth graph of the education sector with other industries, which will in future host the students that he and people of his like will train. His ceaseless efforts have been recognized internationally and he has got many chances to share these thoughts with his counterparts in many summits and seminars. Along with being a celebrated public speaker, he is also a noted writer and contributor to the education world.